A weight loss drug, which increases the amount of appetite-suppressing hormones produced by the gut, was tested on overweight people with 'prediabetes'. Also referred as 'borderline diabetes,' and characterised by slightly increased blood sugar levels, the condition often leads to type 2 diabetes if not treated on time. Although prediabetes is curable with exercise and a healthier diet, but once it progresses into diabetes, it becomes harder to treat. Both conditions are strongly linked to early death and poor health outcomes like nerve damage, blindness and amputation. Now, obesity expert Professor Carel le Roux from Imperial College London and colleagues have found that a drug already used for obesity and diabetes can help to prevent progression into diabetes when combined with diet and exercise, and could even cure patients of prediabetes altogether.The study is published in The Lancet and was funded by Novo Nordisk. The researchers recruited 2,254 obese adults with prediabetes at 191 research sites in 27 countries worldwide.After splitting participants into two groups, they studied whether adding daily self-administered injections of liraglutide to diet and exercise helped to prevent progression into diabetes, compared to diet and exercise alone. 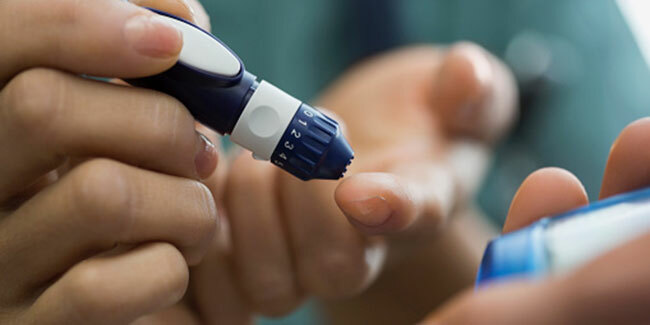 After three years, the researchers found that the patients given liraglutide were 80 per cent less likely to develop diabetes than those in the placebo group. In 60 per cent of those patients, prediabetes was reversed and patients returned to healthy blood sugar levels. Of the patients who did go on to develop diabetes, those who were given liraglutide took nearly three times longer to develop the disease than those in the placebo group.In addition, liraglutide was linked to greater sustained weight loss after three years compared to placebo, with those on liraglutide losing 7 per cent body weight compared to 2 per cent body weight in the placebo group. Co-author Professor le Roux, from Imperial's Department of Medicine, said: "These groundbreaking results could pave the way for a widely used, effective, and safe drug to reverse prediabetes and prevent diabetes in 80 per cent of at-risk people. This could improve the health of the population and save millions on healthcare spending." Professor le Roux added that the drug seems to work by mimicking the action of naturally-produced hormone that supresses appetite, called GLP-1. This compound is released in response to food, and interacts with the brain's hypothalamus to suppress appetite.However previous studies have found that many obese people produce less of this hormone, which may lead to them over-eating. 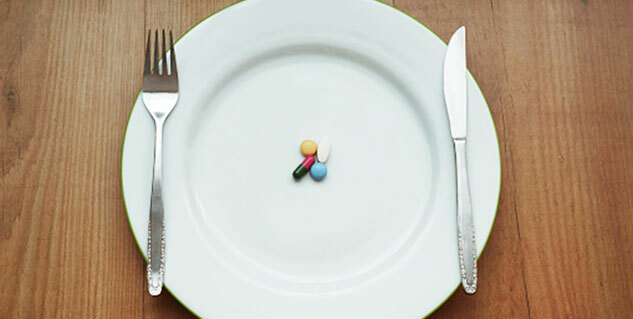 Liraglutide mimics the effects of GLP-1, essentially doing the hormone's job to regulate appetite. Professor le Roux said: "Liraglutide promotes weight loss by activating brain areas that control appetite and eating, so that people feel fuller sooner after meals and their food intake is reduced. Although liraglutide's role in weight loss is well known, this is the first time it has been shown to essentially reverse prediabetes and prevent diabetes, albeit with the help of diet and exercise." Liraglutide is already being used to manage weight and diabetes, but it is expensive and not yet widely available in the UK. However, future studies could help develop a test for GLP-1 deficiency, to ensure the drug is given only to those who would benefit.Alternatively, patients could undergo a 12 week trial where the drug is stopped if there is no improvement within that time.